WaterProof Inkjet Film | PKA Associates, Inc. Premium, high quality, waterproof film positive for all ink jet printers. 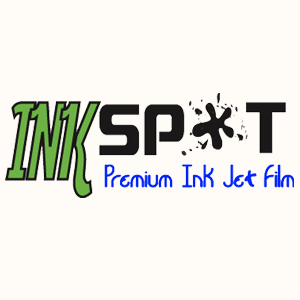 Ink Spot waterproof film is a premium film designed for all inkjet printers to produce exceptional film positives for your silk-screening needs. View cart “InkSpot 24″ Roll” has been added to your cart.